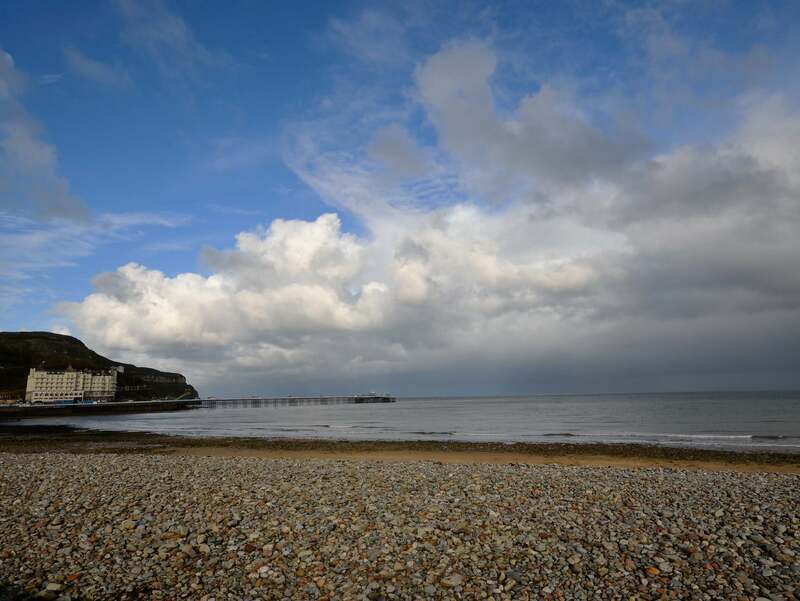 This fantastic property is perfectly situated in Llandudno a traditional seaside resort boasting two beaches the longest pier in Wales a theatre a cable car to the Great Orme Summit open bus tours and a wide range of shops and restaurants. 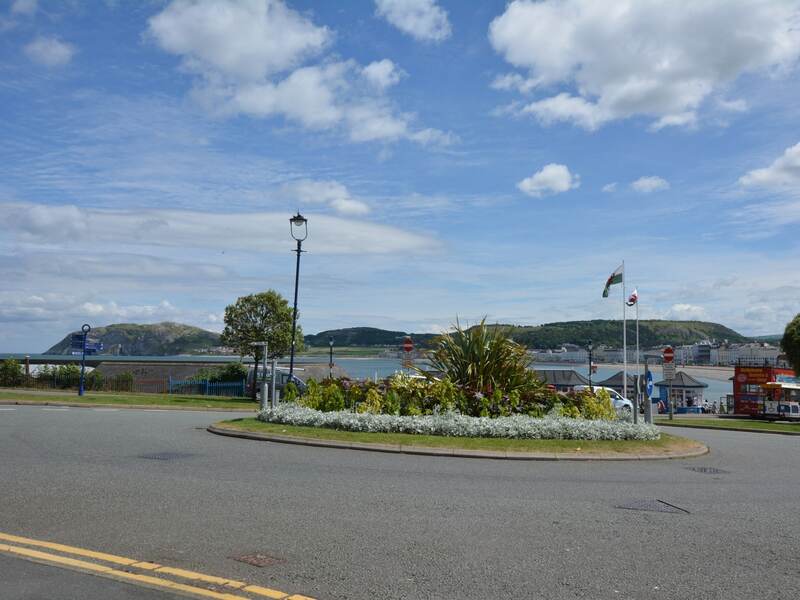 Nearby is the historic walled market town of Conwy home to both a 13th century castle and the smallest house in Wales. 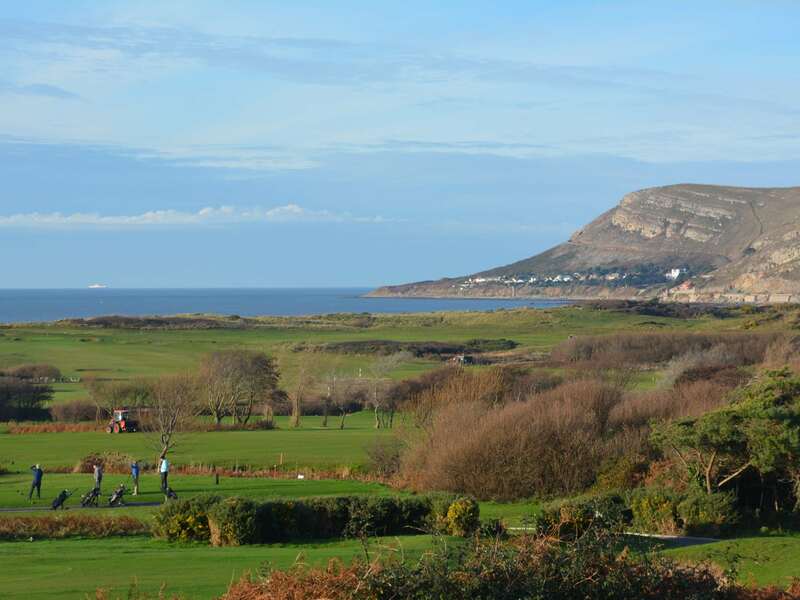 Activities on offer in the area include water sports wildlife boat trips fishing cycling climbing and walking. 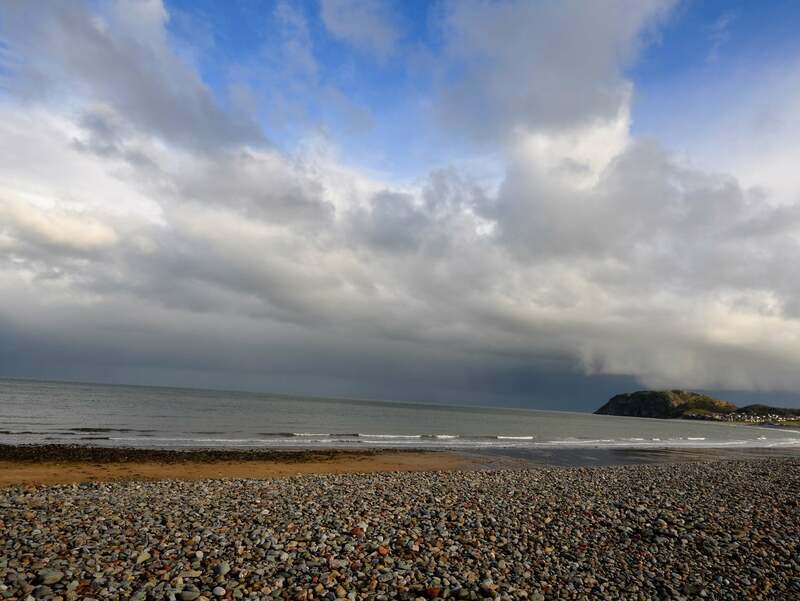 Among the numerous great attractions nearby are the Mostyn Contemporary Art Gallery Welsh Mountain Zoo Plas Mawr Go Below Underground Adventures the National Trust Bodnant Gardens Zip World Swallow Falls Snowdonia National Park and the Isle of Anglesey. 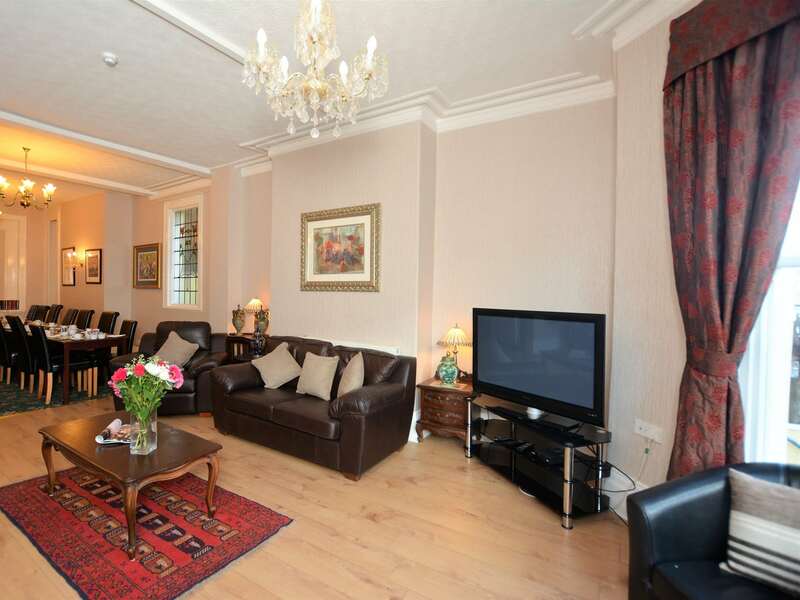 This spacious Victorian townhouse is accessed via eight external steps. 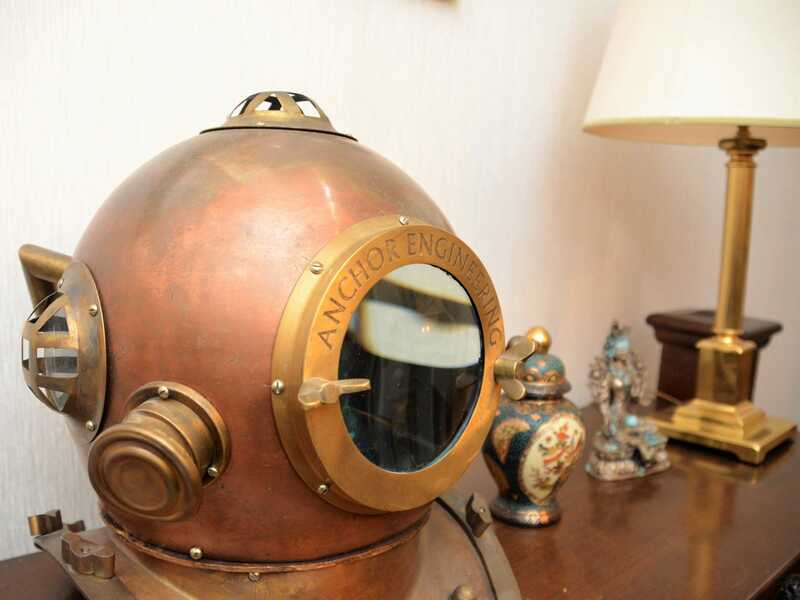 On entering you will find yourself in a charming entrance hallway which leads you into this delightful property with its many quirky features and rambling corridors. 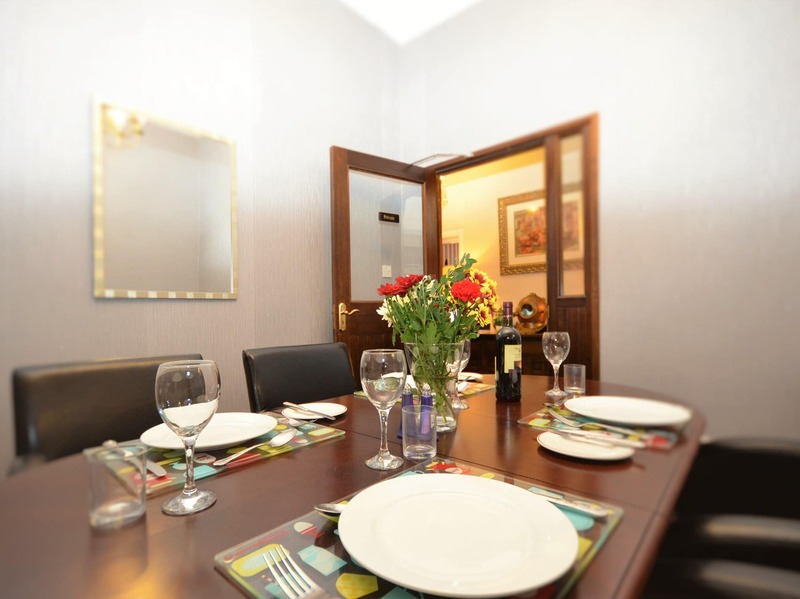 You will find a beautiful and tastefully decorated lounge/diner with comfy seating TV and lovely sea views and a fantastic dining area where you can dine in style. 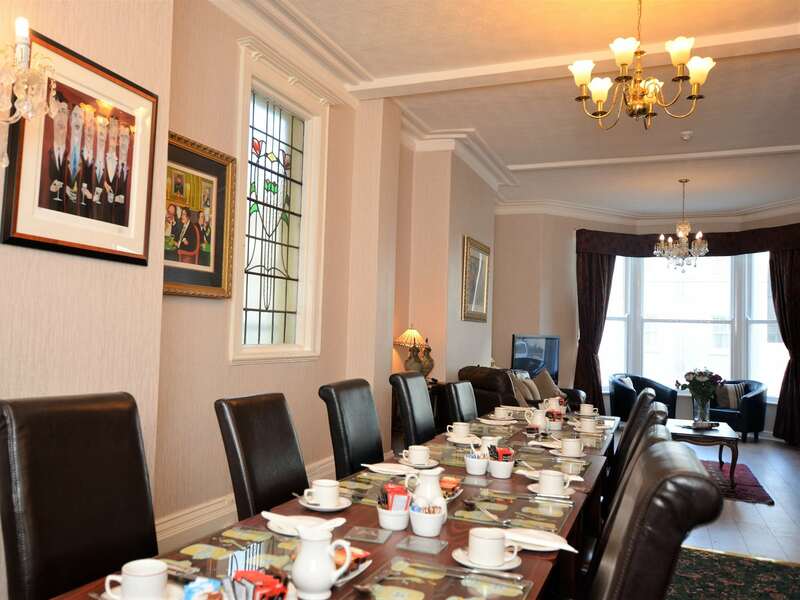 There s an attractive additional dining room as well as a second lounge with Smart TV and DVD. Going into the stylishly designed kitchen you will find it fully equipped with range style gas oven and hob electric oven microwave and dishwasher. 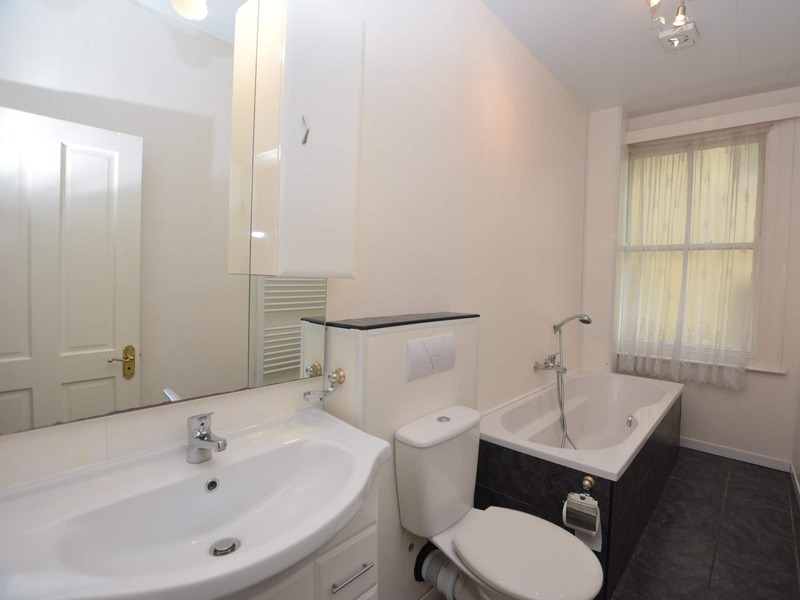 The fridge freezer washing machine and tumble dryer are kept in the nearby utility room. 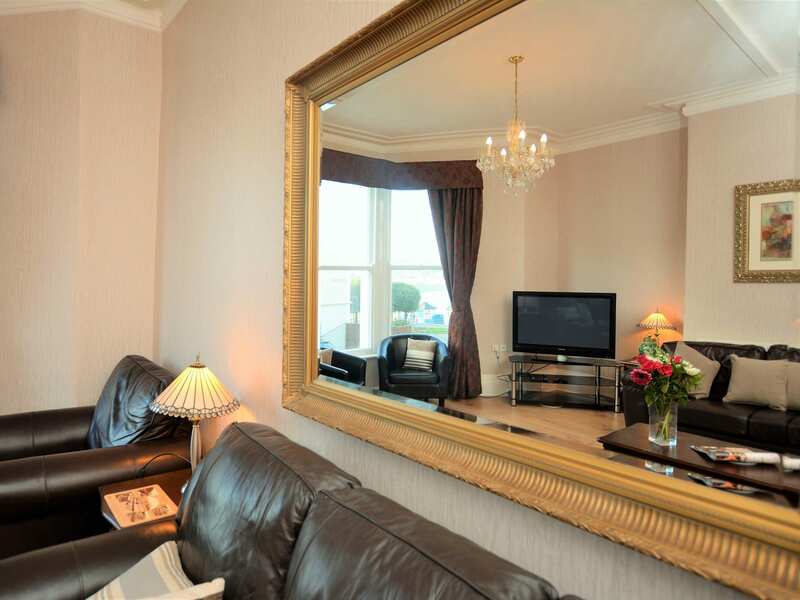 Exploring further you will find a snug with TV a games room with Wii and TV a library and a conservatory. 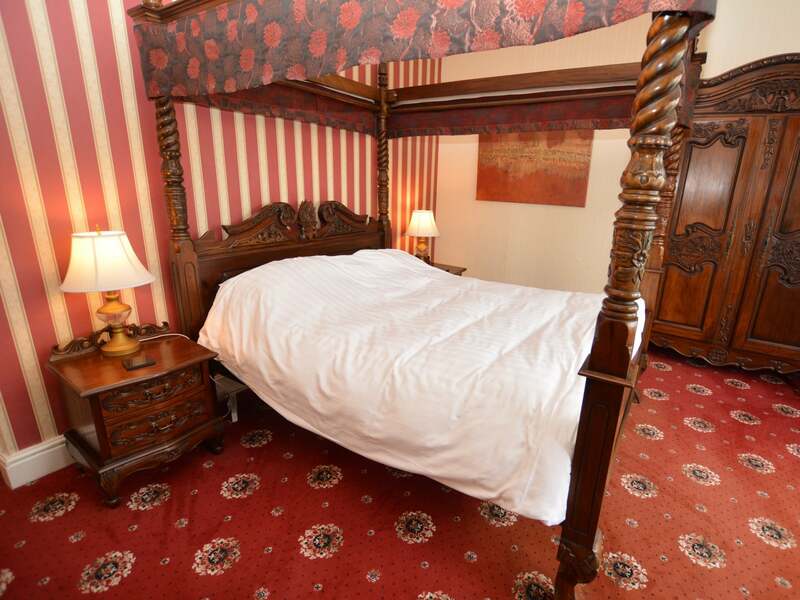 This fabulous accommodation offers fourteen bedrooms all with TVs. 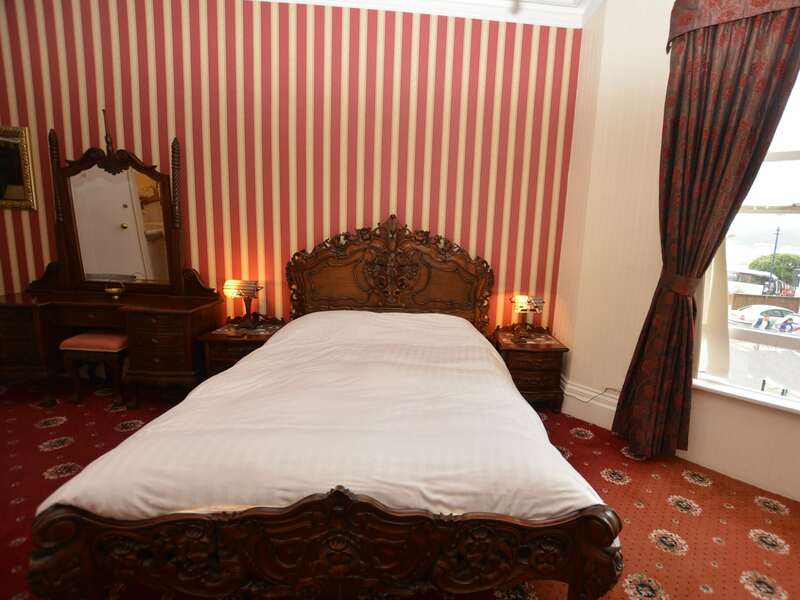 On the ground floor there s a king-size room with an en-suite shower and WC. 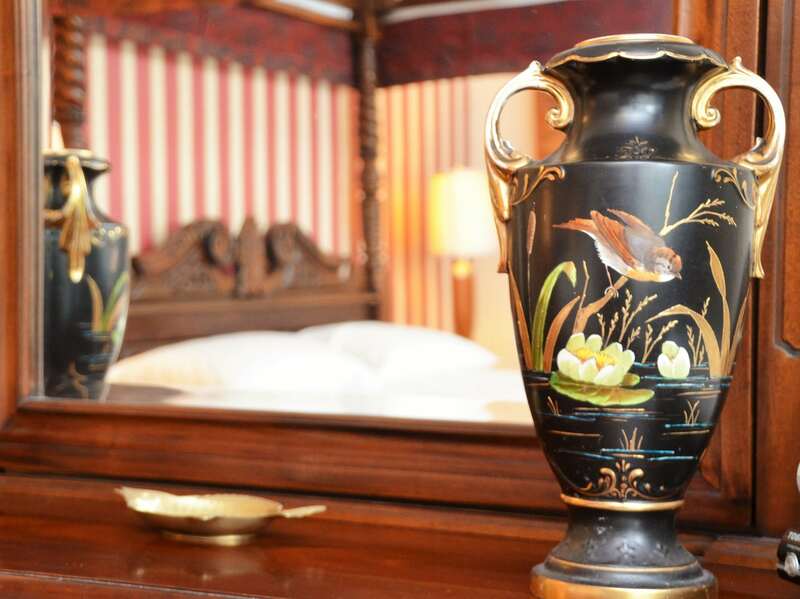 Heading up to the first floor you will find five more bedrooms: there are two four-poster rooms each with an en-suite shower and WC a king-size room with en-suite bath and WC a king-size room with an en-suite shower and WC and a single bedroom with en-suite shower and WC. 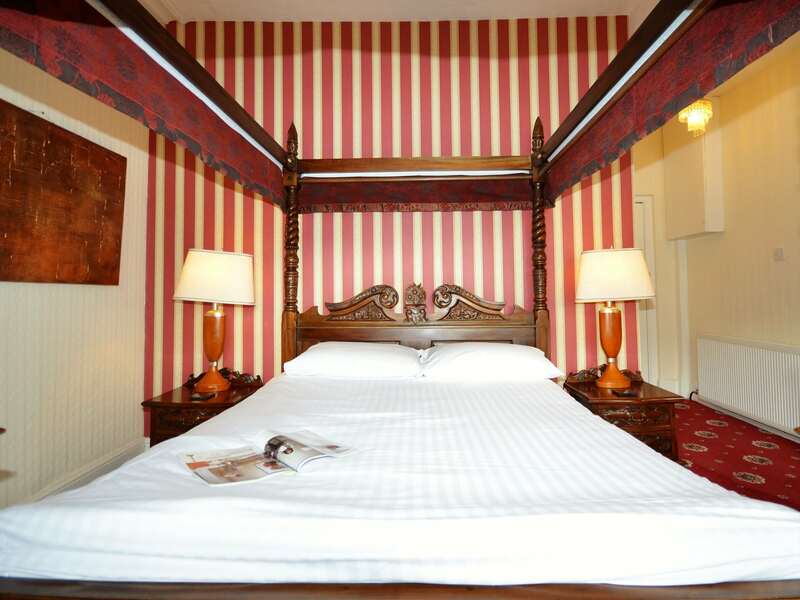 On the second floor are two double rooms each with an en-suite shower and WC two single rooms which are accessed via the doubles a four-poster bedroom with en-suite bath and WC and a single room which is accessed via the four-poster bedroom. 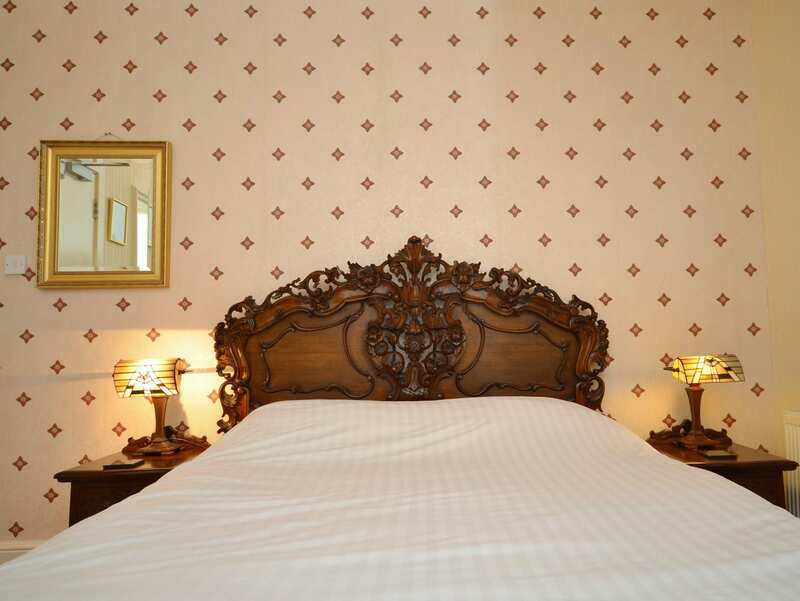 There s a also a four-poster bedroom with an en-suite bath with WC and a king-size bedroom with en-suite shower and WC. 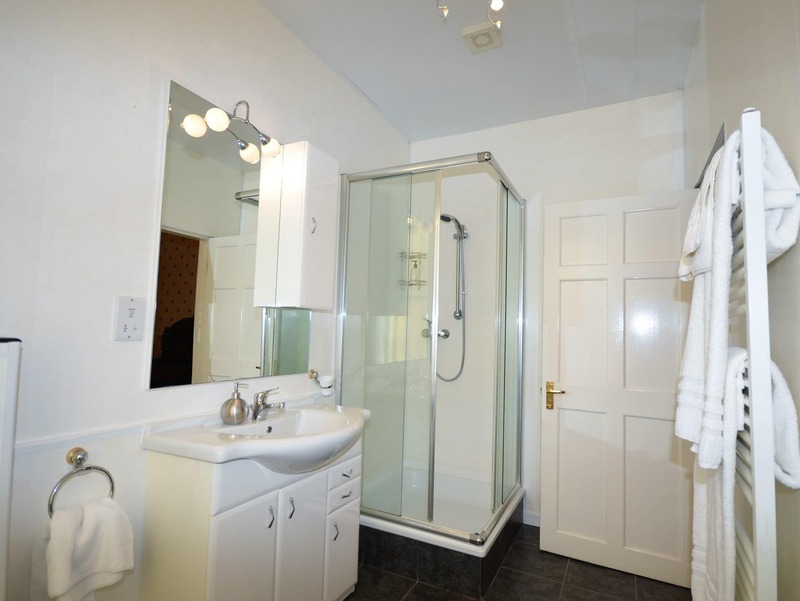 There s also a separate ground-floor WC. 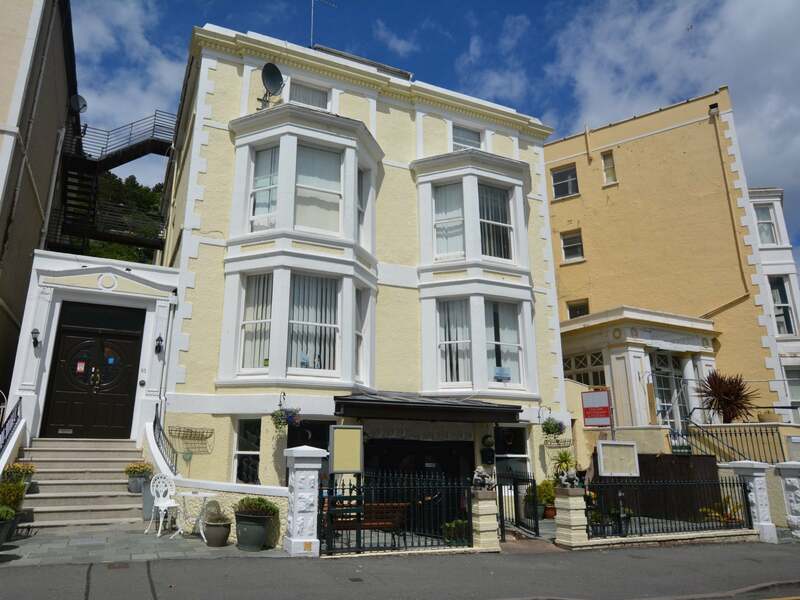 Stepping outside you can relax on the decked terrace with BBQ and patio furniture and admire the beautiful sea views. 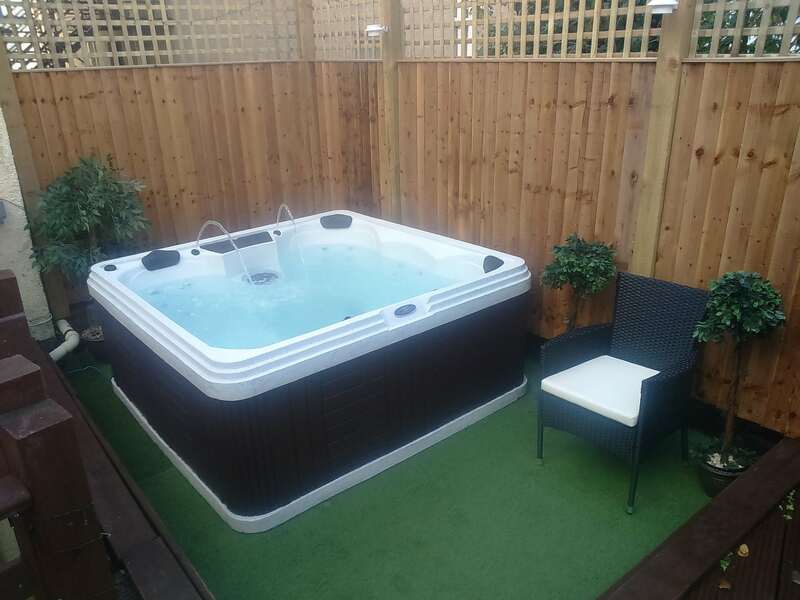 You will also have exclusive use of the hot tub. Off-road parking is available for two cars with additional parking available either in the public car park or on the street.